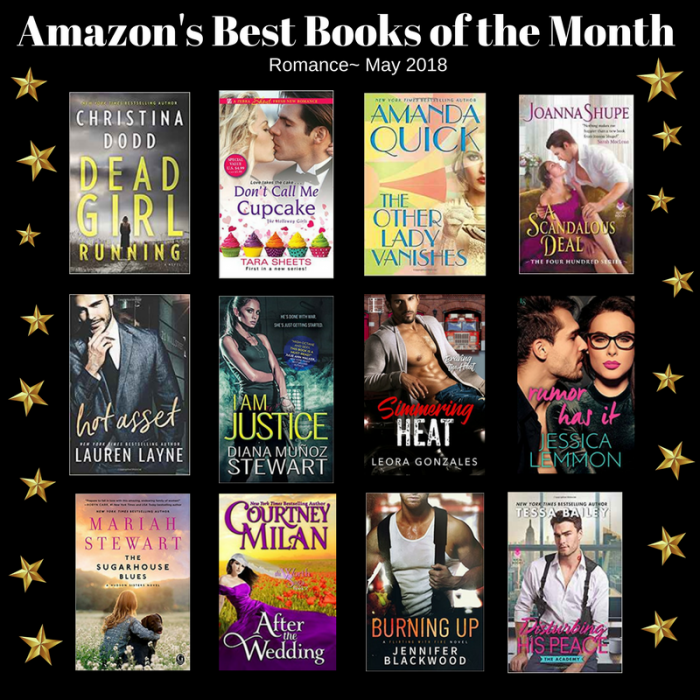 Amazon’s Best Books of the Month! Fantastic news! 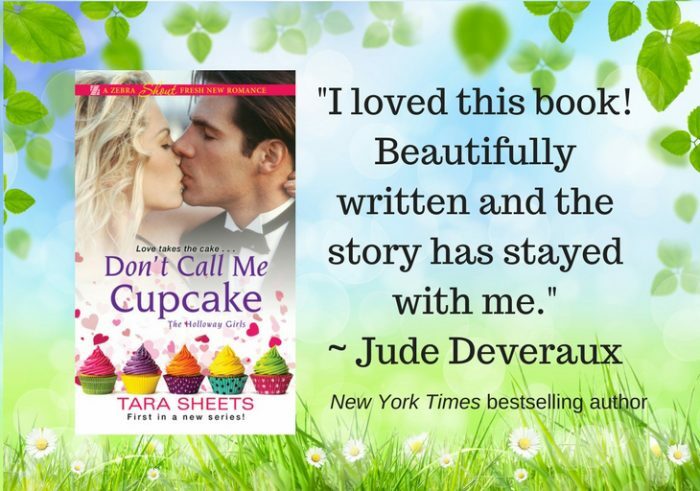 Today Amazon announced that DON’T CALL ME CUPCAKE is on their Best Books of the Month list in the romance category for May! A lovely quote from a favorite author! 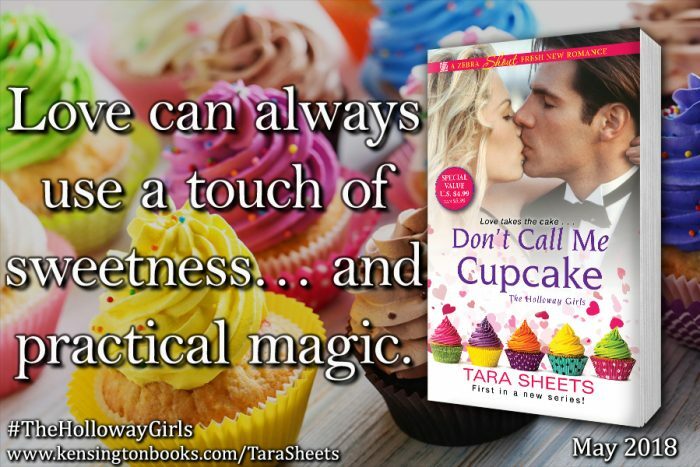 USA Today’s Happy Ever After site has an exclusive interview with Tara Sheets, in which she talks about her plotting techniques, her new book, and what’s in store next. Go here to read the full interview! Announcing an exciting new series!